Last night I attended the launch event for the Pixi and Disney/Tinkerbell collaboration with lots of other lovely bloggers. 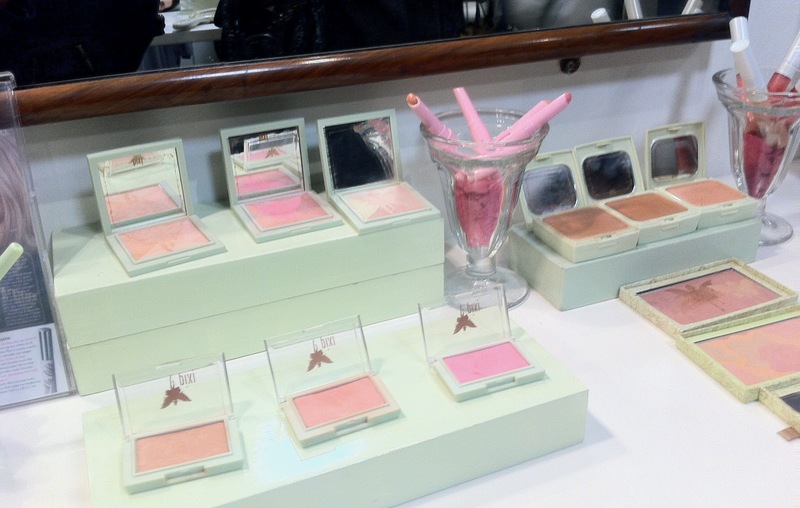 I've been a fan of Pixi ever since they were the first brand that ever worked with me properly a few years ago by sending me some products to try out for my blog, so it was lovely to be invited along to the event. 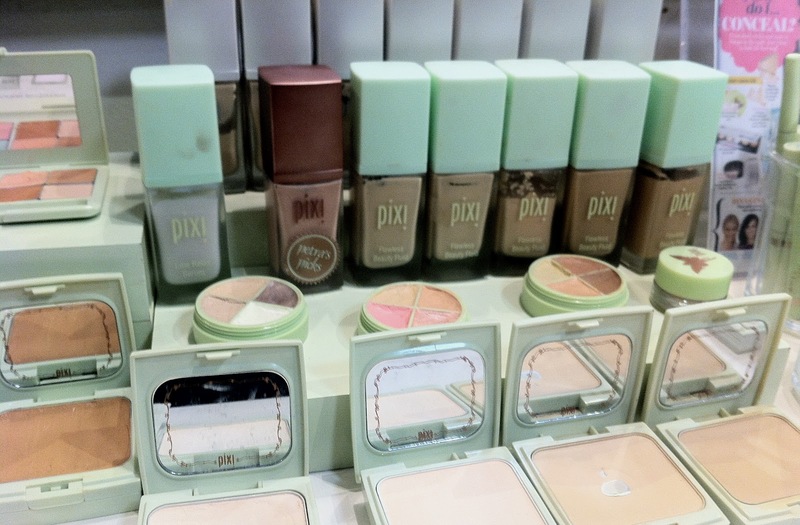 The Pixi boutique shop just off Carnaby street in central London is a mini make up heaven and stocks anything from foundations to glitter nail polishes. My favourite part of the event had to be the gorgeous cupcakes and vintage looking lemonade, yumm. 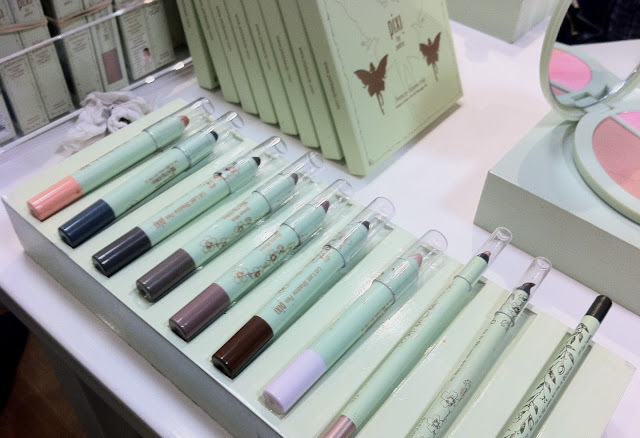 I'm definitely a fan of their new Tinkerbell range as the packaging is really girl and cute looking but also the products work really well. The range is already available on Asos and in select Boots stores. Oh my... I never bought anything from Pixi, but throw Disney into the mix and I'm sold. I can't wait to read your reviews. 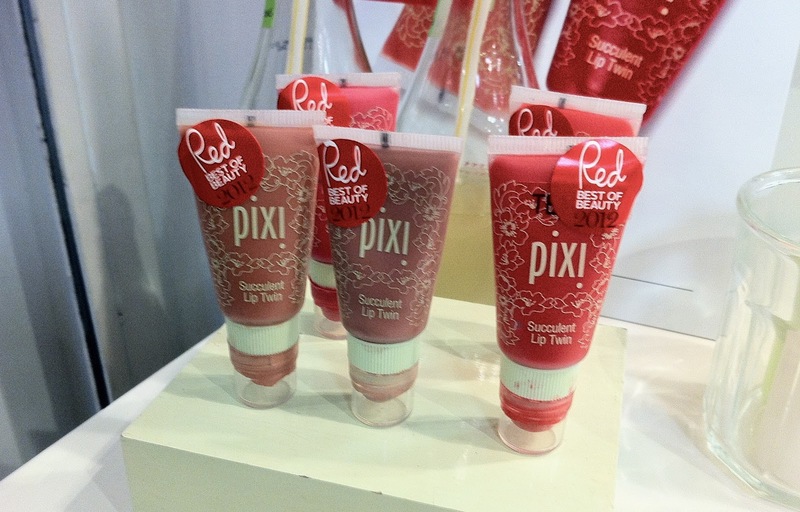 Pixi always has the cutest packaging, so jealous you got to go to the event! The glittery nail polish looks amazing. the collection looks so pretty! I would buy all of it if I could! omg nail polish looks amazingly glittery and sparkly!